Telematics insurance has been on a steady rise for years now, and new research has revealed that the biggest reason why is … cost. Almost half (47 per cent) of the 1,500 UK drivers that took part in a recent survey said cheaper car insurance was the main factor behind their decision to have a telematics-based insurance policy. More than a third (36 per cent) said they opted for telematics insurance in case it helped track their car if it was stolen, while three in ten (31 per cent) hoped it would help with claim management after a car accident. 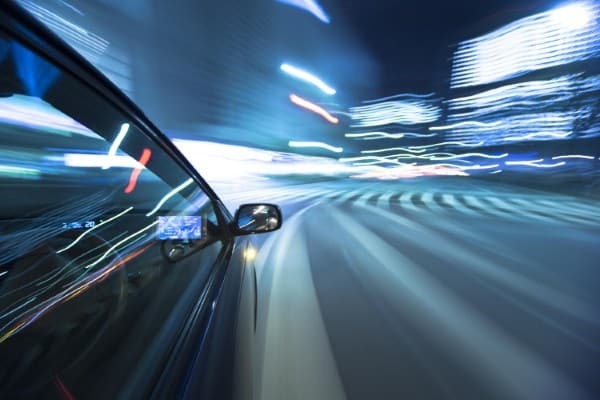 Over a quarter of the survey sample reckoned telematics insurance provided a financial incentive to drive safely (29 per cent) and help to increase self-awareness of their own driving style (27 per cent). Separate research by BIBA (British Insurance Brokers’ Association) revealed there are now nearly one million telematics policies live in the UK – up by nearly 30 per cent on 2016’s figure. Despite these obvious incentives, it seems the insurance sector still has work to do in terms of convincing UK drivers of telematics’ benefits – nearly 30 per cent of those surveyed stated they could think of no reasons to change from traditional motor insurance policies. Dr Colin Smithers, chief executive of Redtail Telematics – which commissioned the survey, believes developments in the car insurance market have the potential to revolutionise the way we drive and how we guard against the risks of poor driver behaviour. He commented: “The increased use of telematics has important implications for anyone who might consider taking up a a telematics-based insurance policy, policymakers and for society as a whole.